The following articles provide information on managing your credit, in addition to the relevant credit laws that have been established to help protect consumers. This information can help you understand the basics of credit and gain control of your finances. Good Credit Practices - Learn how to get good credit, maintain it, and protect it. How to Survive a Recession - Get tips and strategies to help you make it through tough economic times and protect your credit. Tips on Frugal Living - Simple ways to cut your expenses when you're living with excessive credit card debt. Divorce and Credit Issues - Protecting yourself when your marriage ends. Buying a New Car - Things to consider before you ever go to the car dealerships. Online Auto Loans - Strategies to save you time and money. 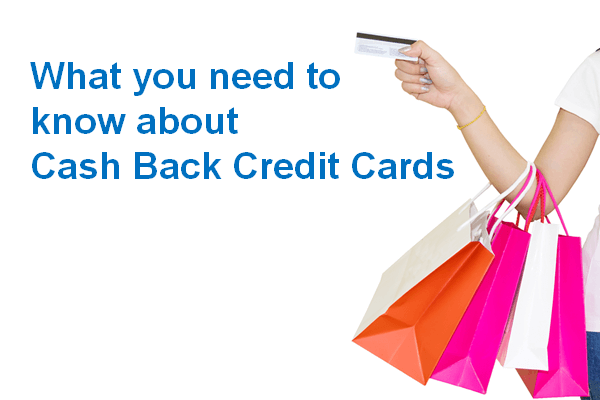 The Credit CARD Act of 2009 was enacted to reform how credit cards work. Dubbed the Credit Card Bill of Rights, it bans universal default rates, curbs fees, limits penalties, and plus much more. 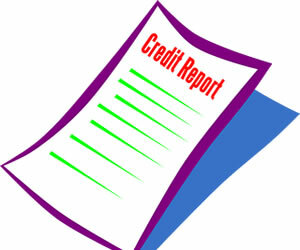 Fair Credit Reporting Act and other consumer credit laws. Understand what your rights are. The FACT Act entitles all US residents to a free credit report every twelve months. Opt Out of future credit card offers in the mail or over the phone to remove the temptation to get into debt. 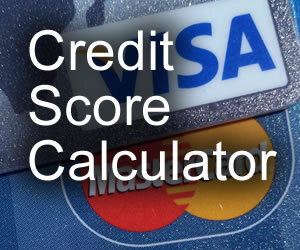 Consumer Credit Counseling Information - services that can help when your debt is out of control. Ways to Prevent Identity Theft outlines 17 easy steps to protect your credit and your identity. Credit Monitoring For Fraud will alert you to a problem before it gets too big. The Credit Card Minimum Payment Increase - Why minimum payments are on the rise, and what to expect. The New Bankruptcy Law - The Bankruptcy Abuse Prevention and Consumer Protection Act of 2005 changed how people file for bankruptcy. 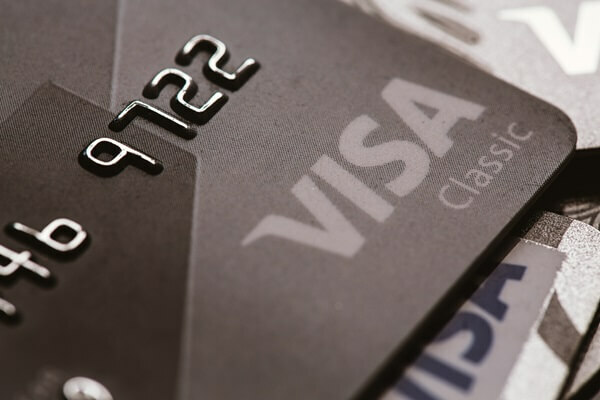 Your Best Credit Card Guide - Search for a credit card that fits your specific needs.